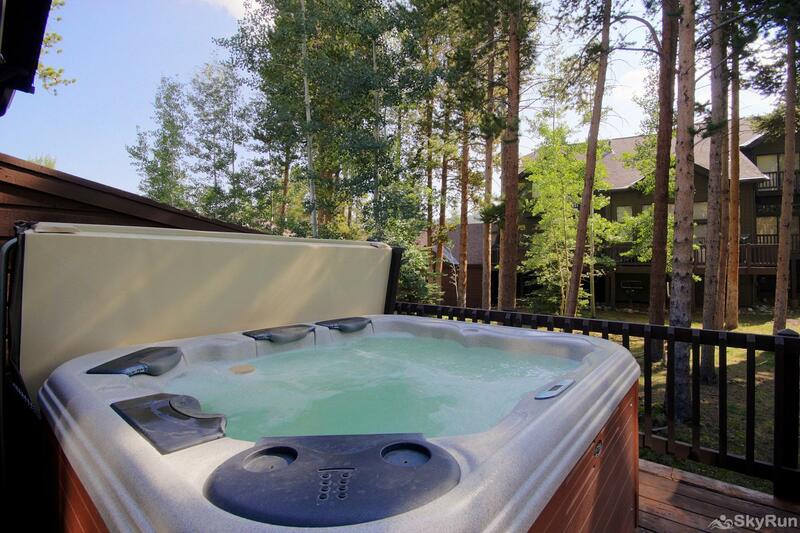 Relax your achy muscles in your own private outdoor hot tub after a fun-filled day on the ski slopes! FULLY REMODELED IN 2017!! Great location close to town and lifts! 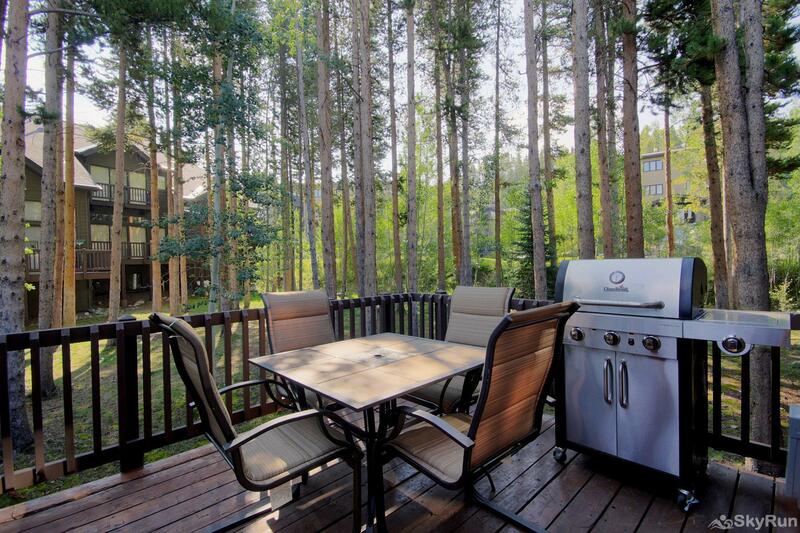 This spacious fully remodeled 3-level townhouse sleeps 11! The unique floor plan offers a layout conducive to families and groups seeking separate and quiet sleeping quarters, with a main living and dining area for gathering. The main level consists of the living room w/gas fireplace, a queen sleeper sofa, fully equipped kitchen, breakfast bar, and dining room. This home has a queen master suite with a TV and ensuite bath. The second bedroom features a queen bed with ensuite bathroom. The third bedroom features a queen/twin bunk bed. There is additional accommodations for 2 with a queen sleeper sofa in the living room. There are 2 twin air mattresses for kids. This property is located in the Warriors Mark subdivision on the south end of Breckenridge. This subdivision provides easy access to Peak 9 via the free town but or a quick walk to the base of the Quicksilver chairlift.